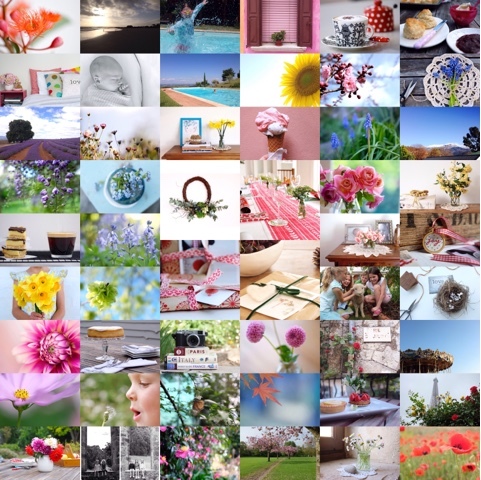 All 52 of my photos for our weekly project...so many happy memories. #ourjoyfulmoments was a weekly photography project - Karin (photographybykarina.blogspot.com) and I each chose a small moment from our week that made us happy and shared them here and on Instagram. In 2015 we're changing it slightly with a monthly theme word. We've chosen "nature" for January...would love some suggestions for later on!! what a beautiful collection the images make!